HTC is rolling out Android 4.3 (Jelly Bean) on HTC One and a surprise awaits guests at the brand, which will further benefit from a free offer to 25 GB Google Drive for a period of two years. The Max One has meanwhile 50 GB of online storage service from Google. While Samsung has kick off the deployment of Android 4.3 on some of its devices, HTC is in the process of deploying the One, its high-end smartphone. If this update brings the latest operating system from Google dated, it also brings the latest version of Sense, the home interface. She goes for the occasion in 5.5. BlinkFeed the Flipboard developed by HTC, enriched content from Google+ and Instagram, but it is now possible to disable it on the homepage. Many small changes are made in passing in the interface. 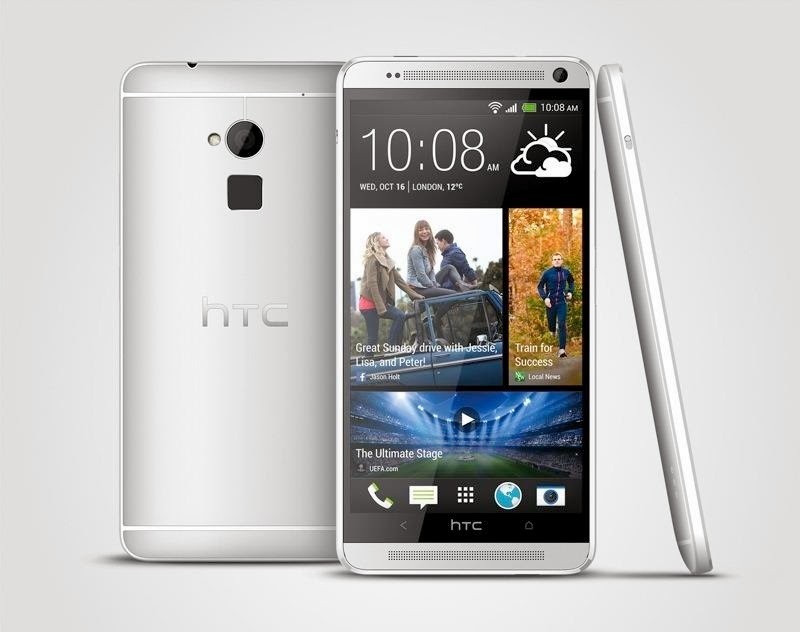 But even more interesting is that HTC One now has a free offer for a period of two years Drive. In fact, Google said on its support page that 25 GB is available for a period of two years the owners of One from the update of Android 4.3. The One Max, the big brother of 5.9 inches, which for recall was announced there ten days and will be available from early November has meanwhile 50 GB storage service online giant Moutain View. This is in addition of course to the 15 GB of holding a Google account. But it is impossible to estimate the amount granted by the Web giant as it provides default 100GB for 4.99 dollars per month, and no lower capacities. To enable this storage part, simply run the Drive application from the mobile and activate before 31 December 2015. Anyway, it is interesting to note that Google is starting to offer this type of offering bundled with smartphones, as it can do with the Chromebook since their launch. This is not the first time that the brand does this, since the Moto X also benefits. But as Motorola owned by Google, the case is somewhat different. The question is whether ultimately this type of package deals is not going to cringe among competitors.